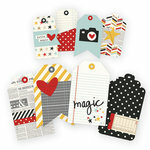 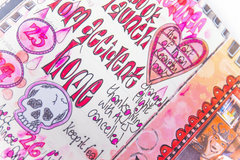 You will want to jump in and play with the Kraft #10 Journaling Tags by Dylusions Media for Ranger Ink. 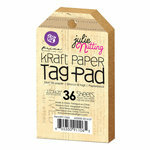 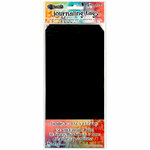 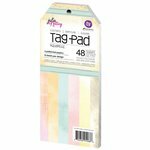 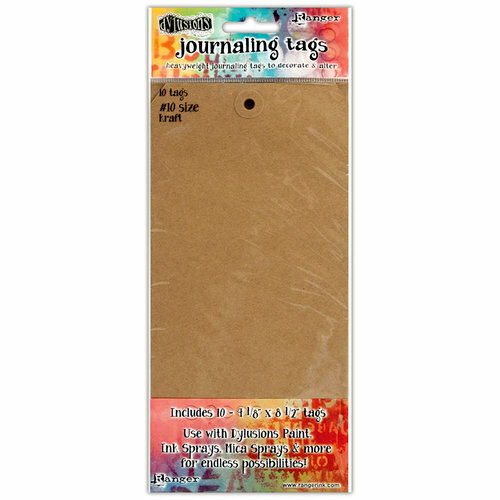 These journaling tags can be used with wet or dry mediums. 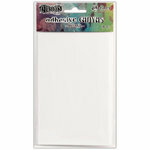 Try adding spray inks, embellishments, paints, and more. 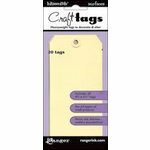 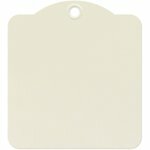 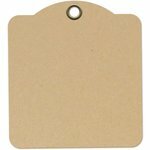 Included in the package are 10 tags that measure approximately 4 1/8"x 8 1/2".